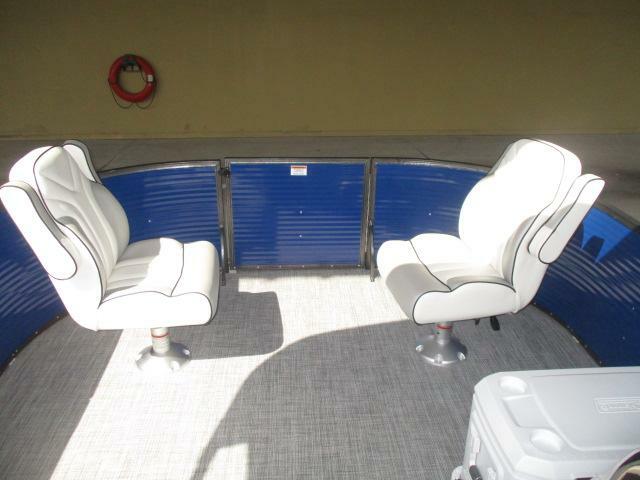 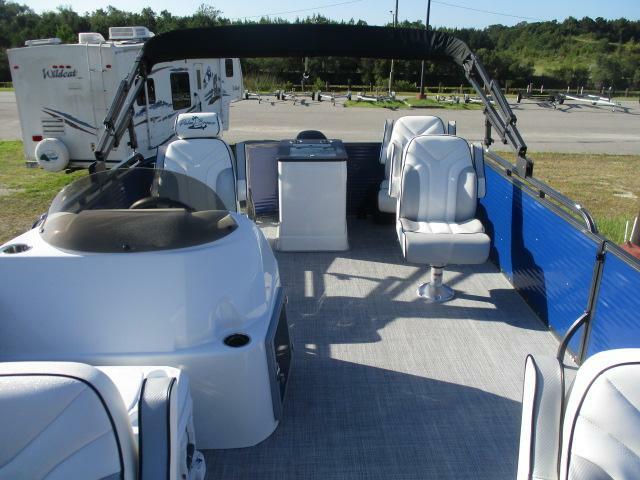 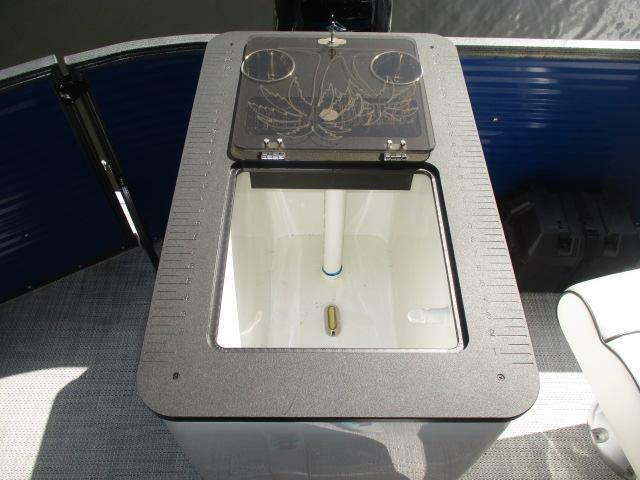 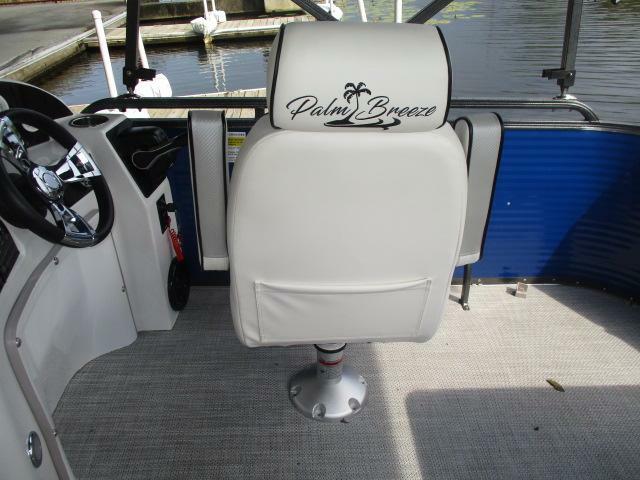 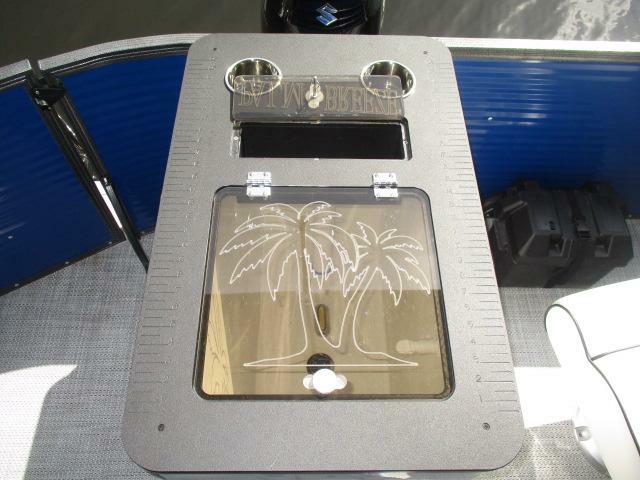 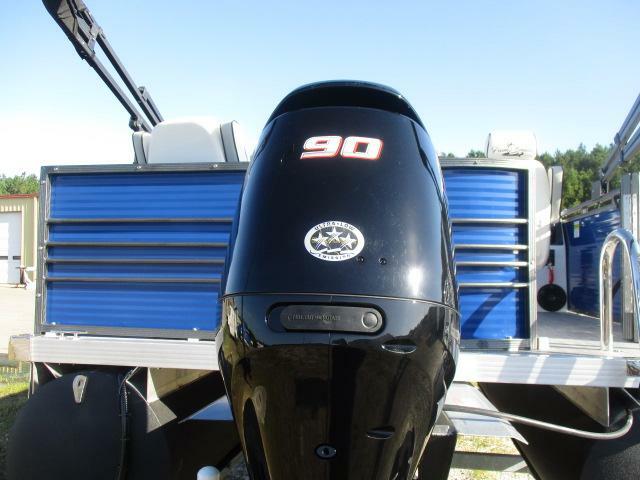 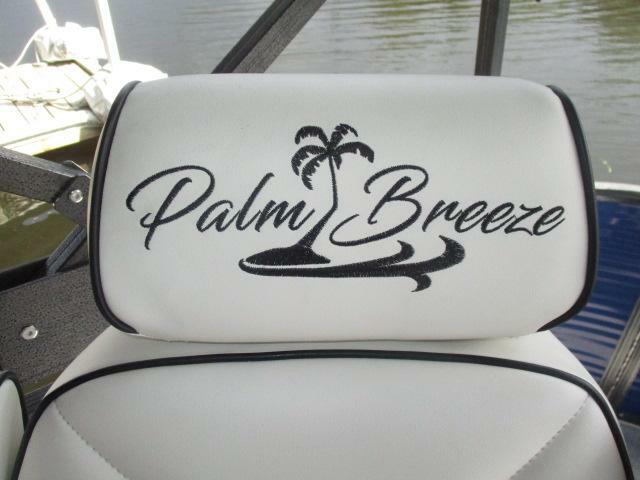 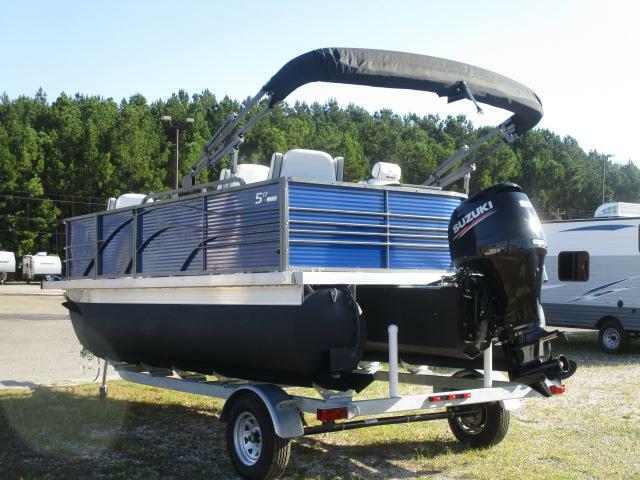 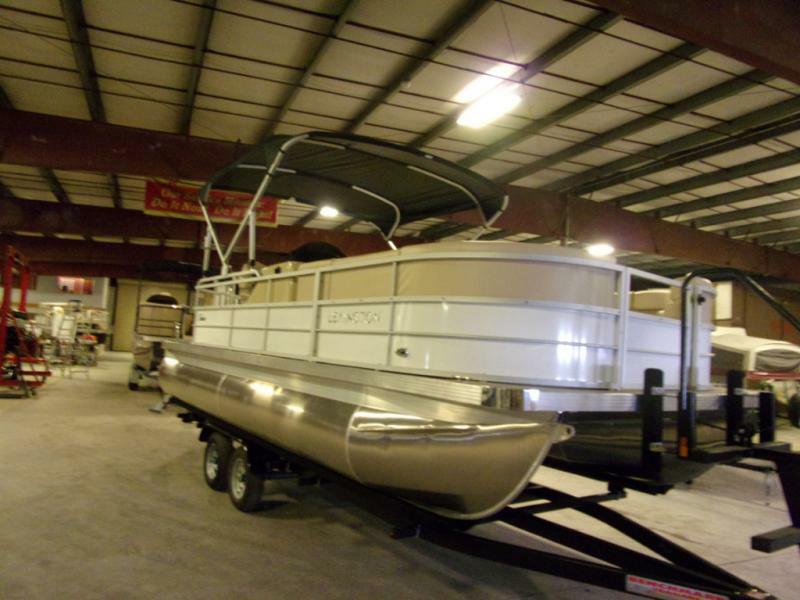 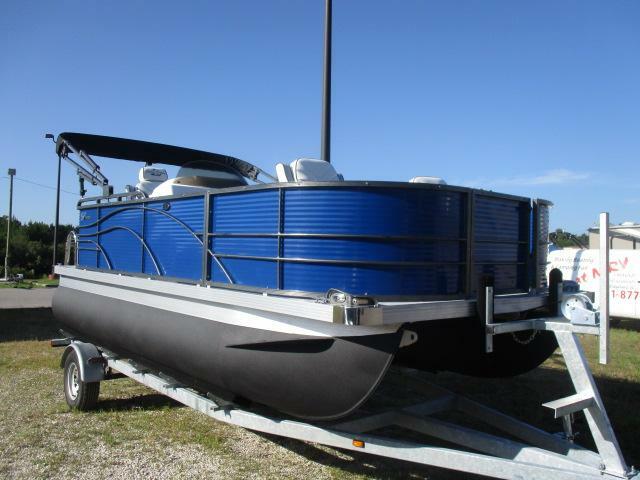 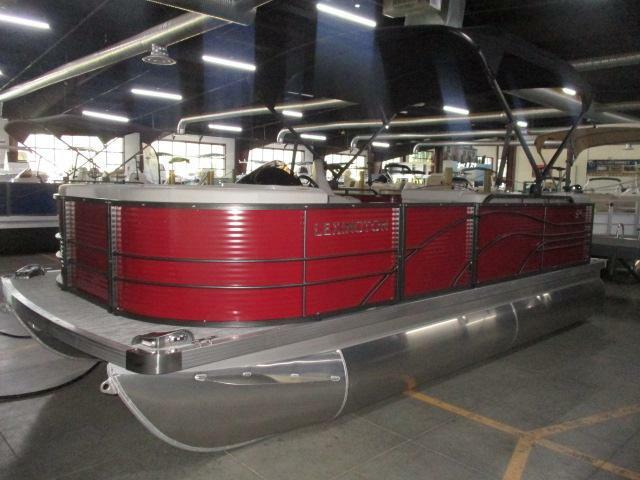 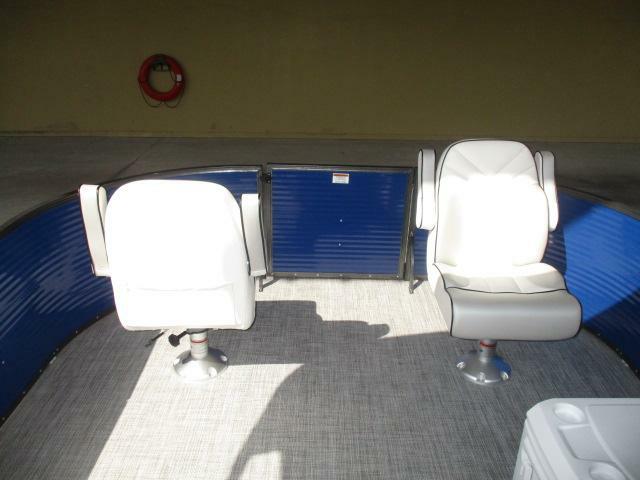 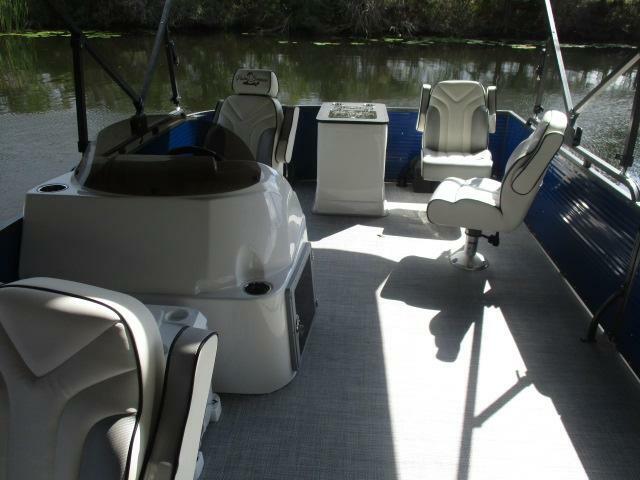 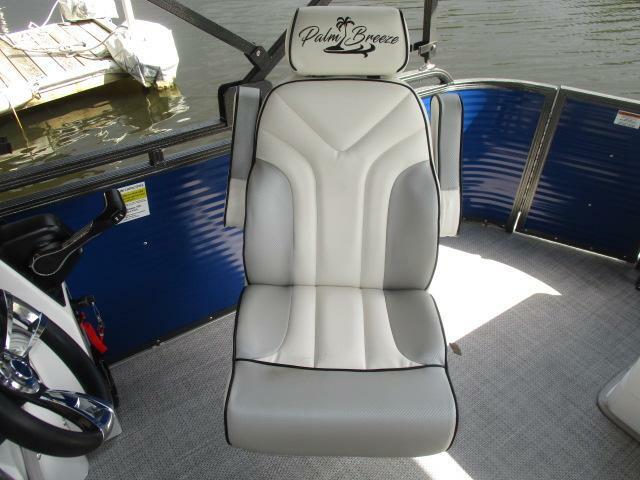 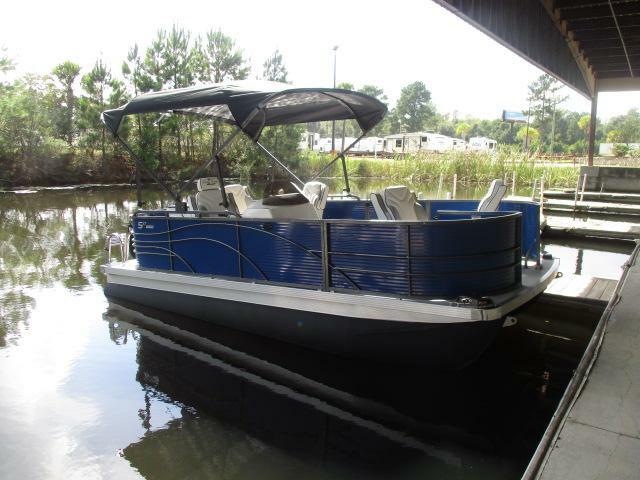 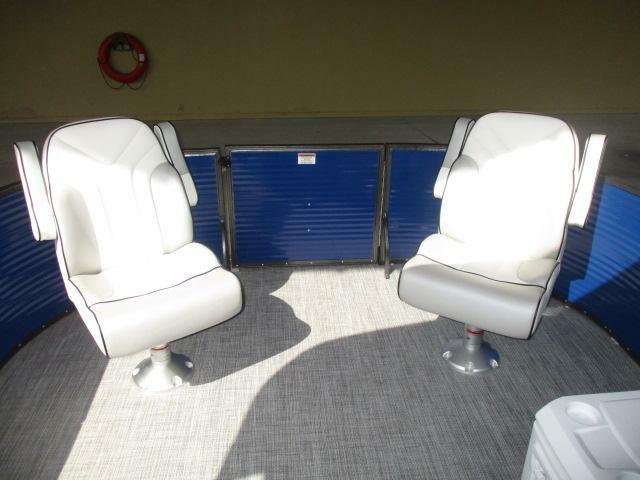 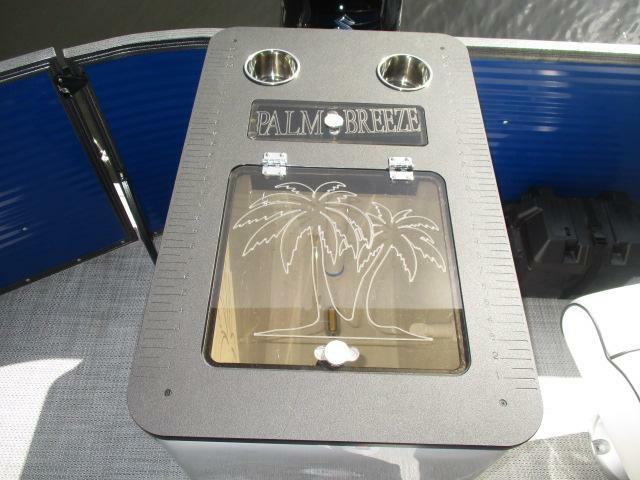 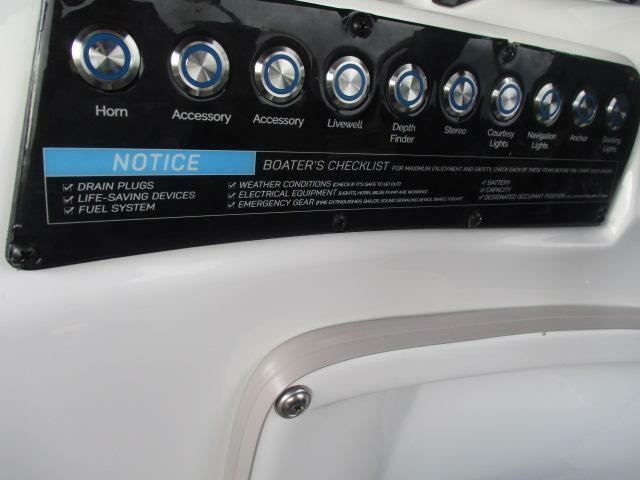 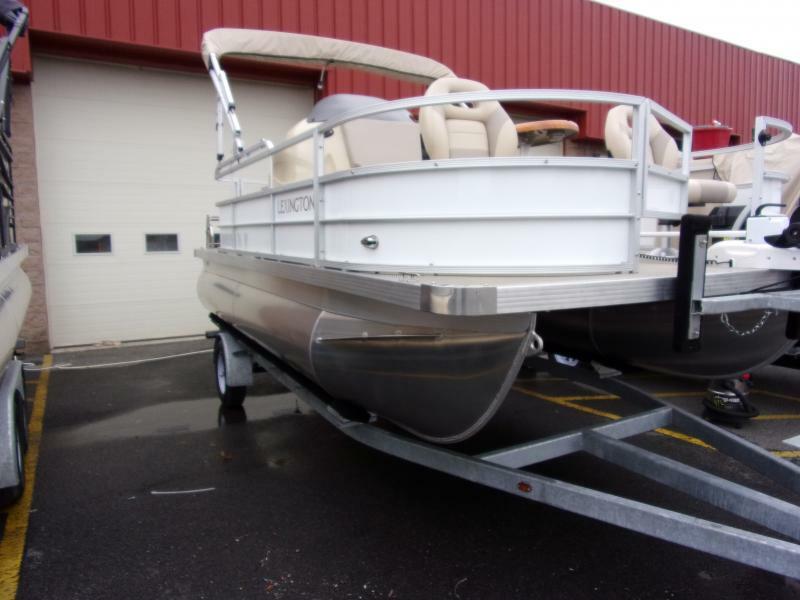 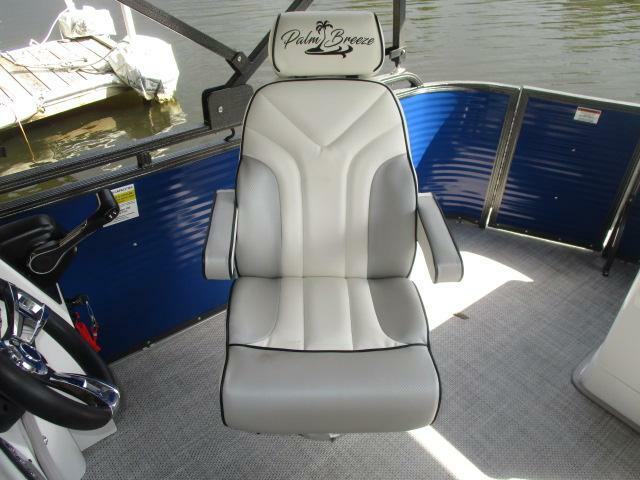 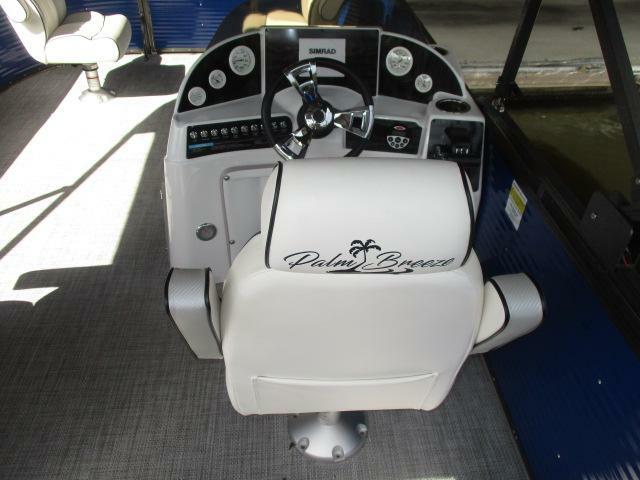 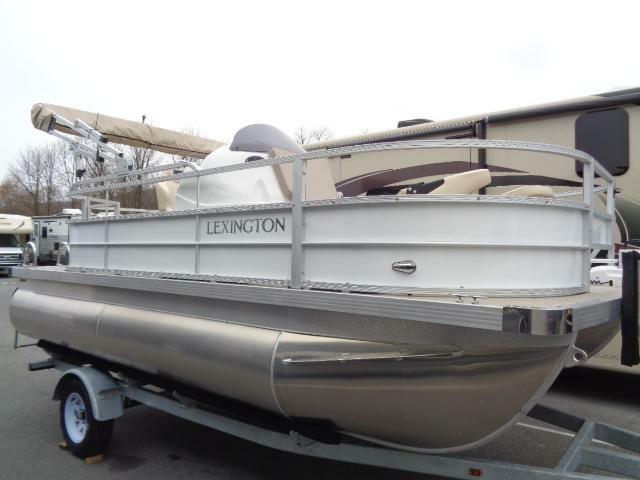 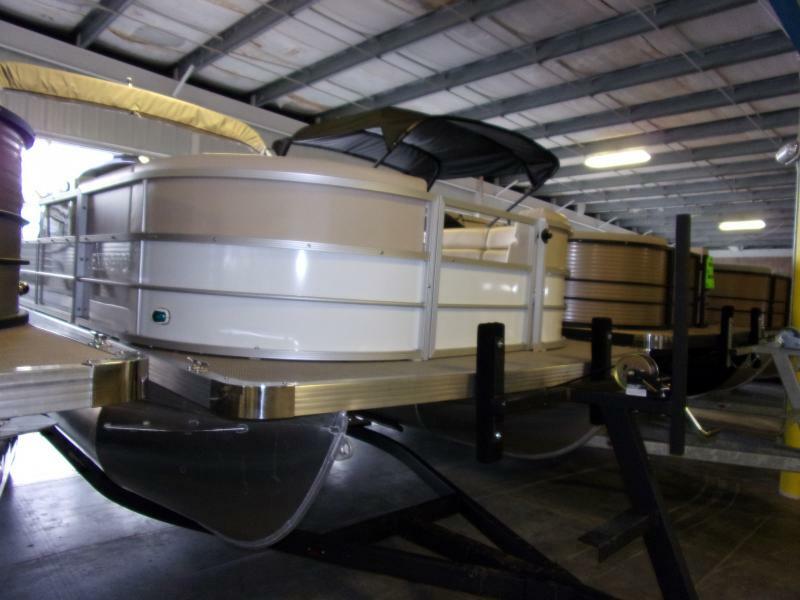 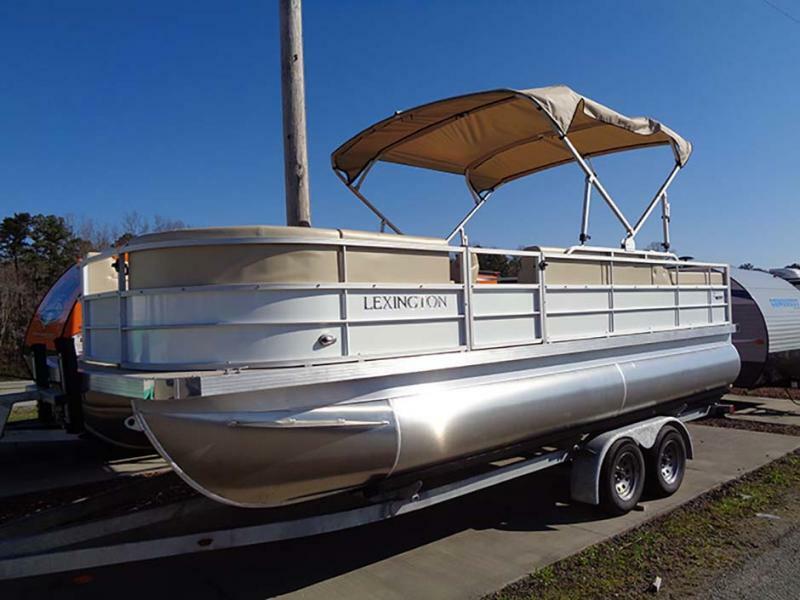 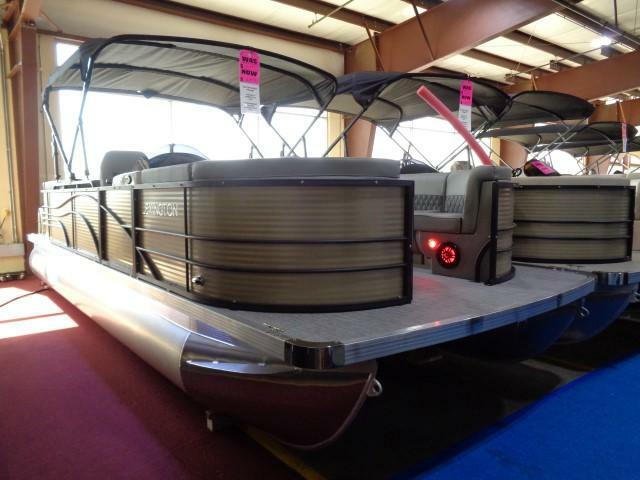 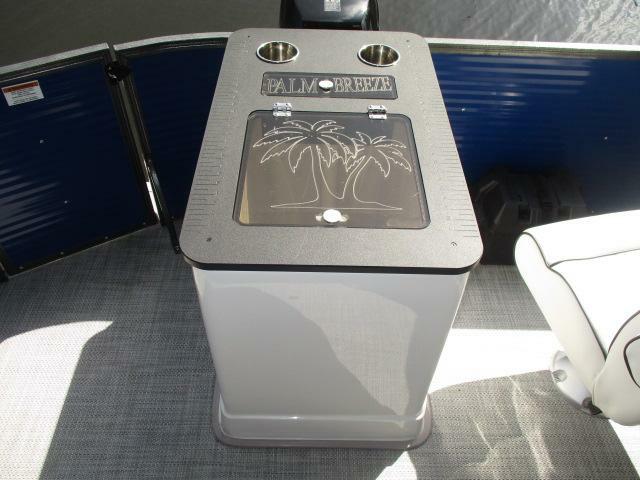 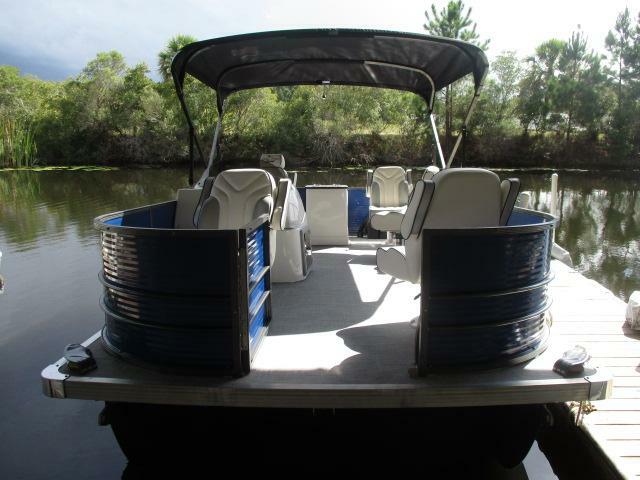 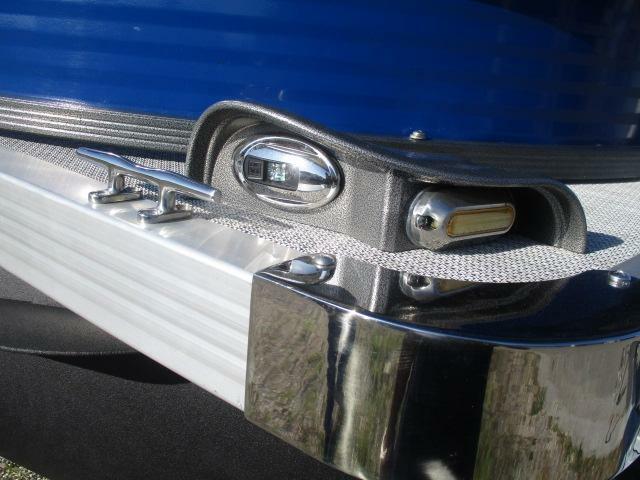 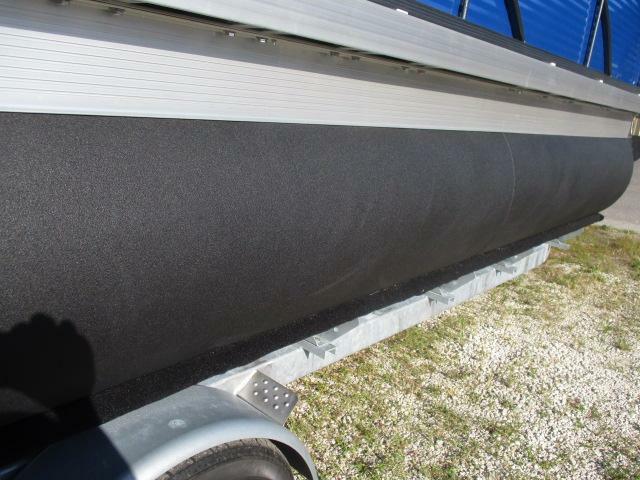 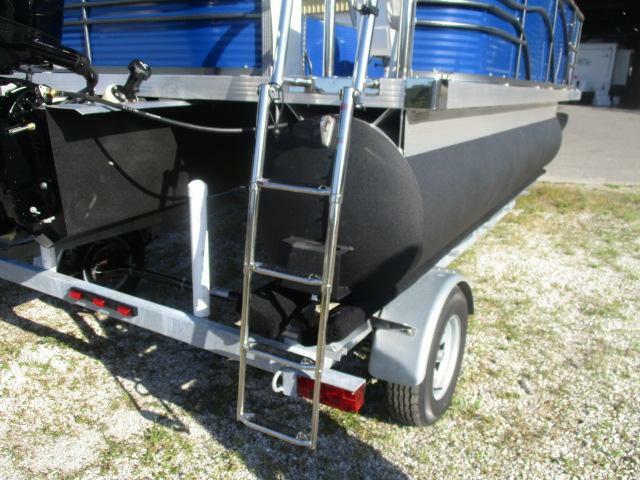 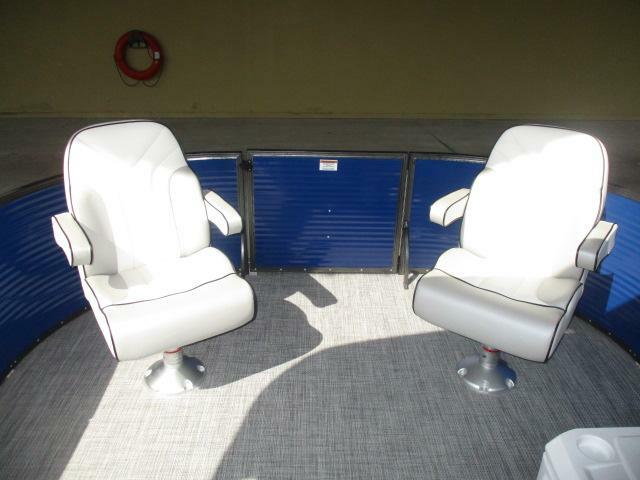 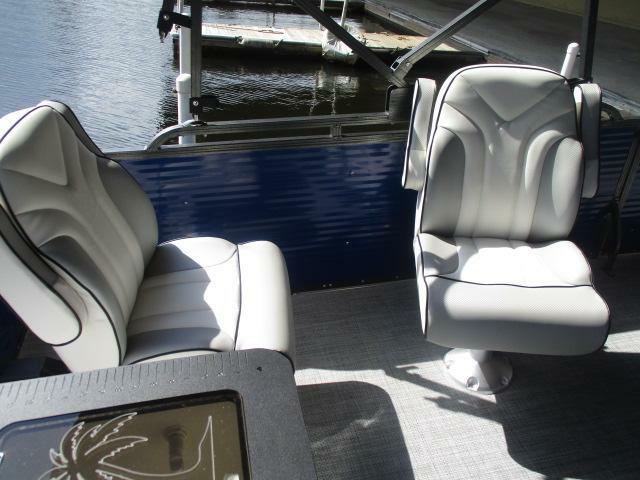 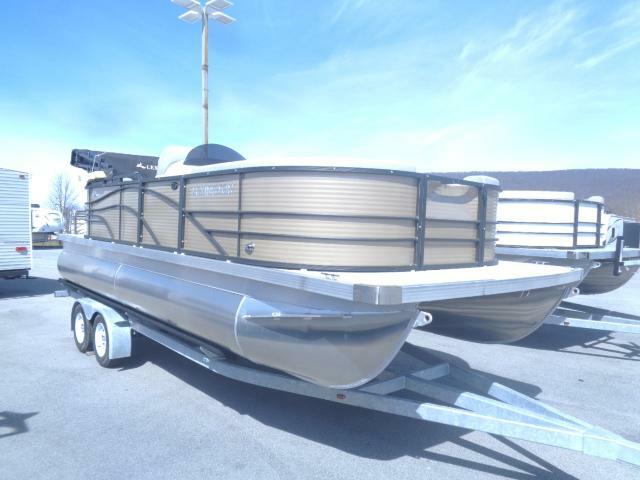 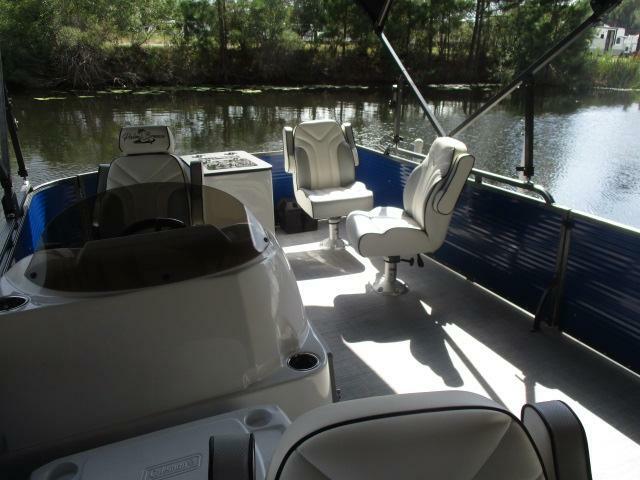 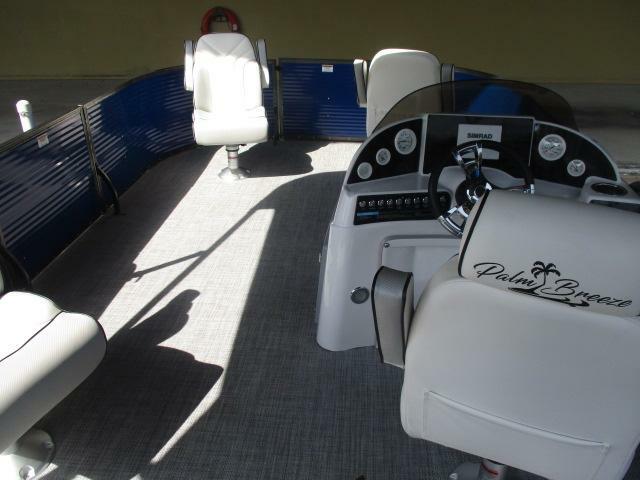 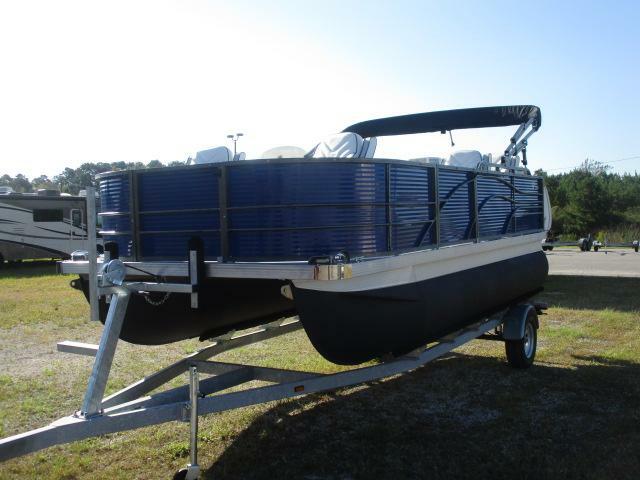 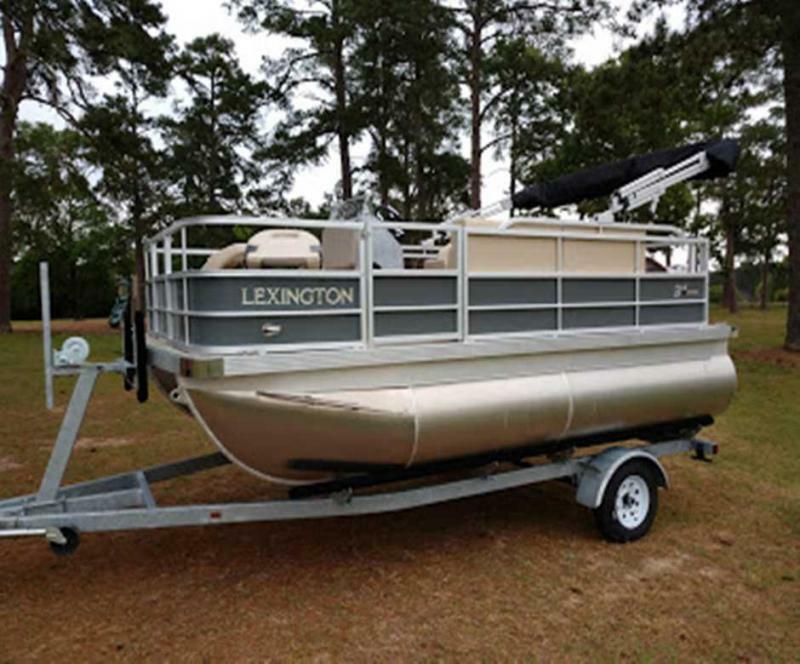 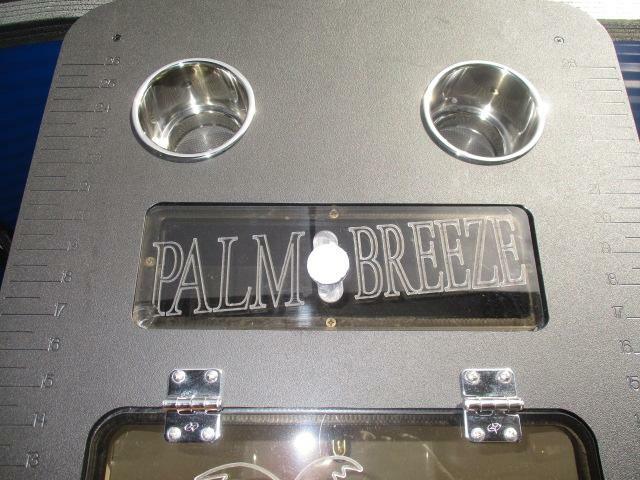 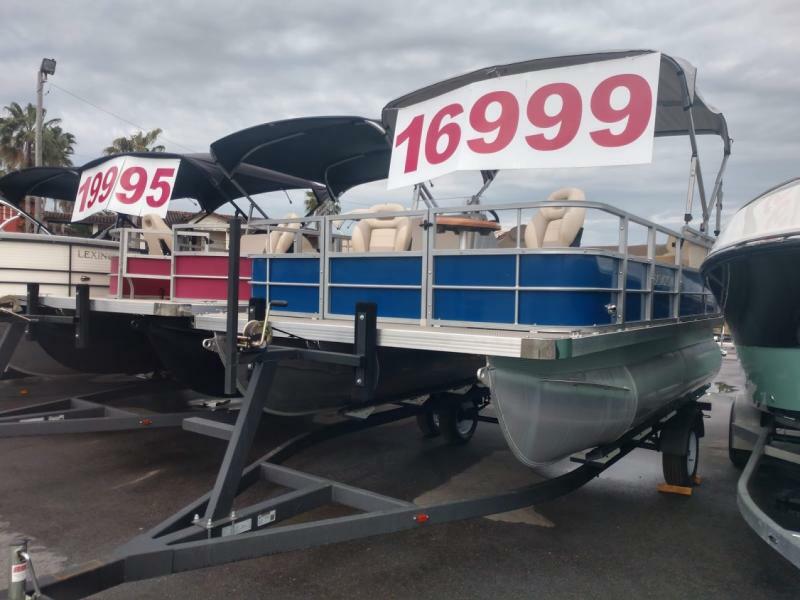 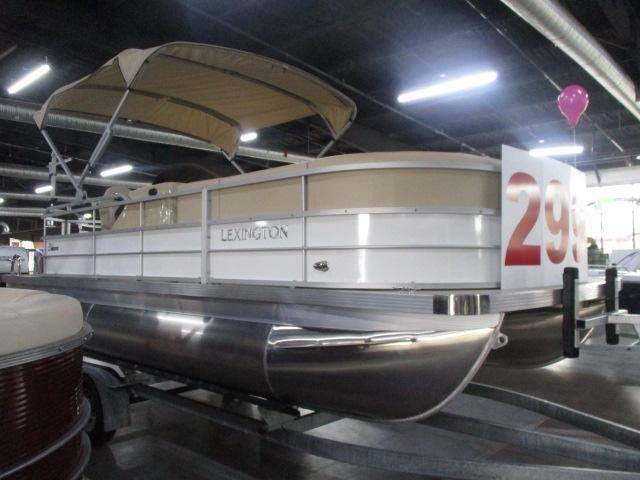 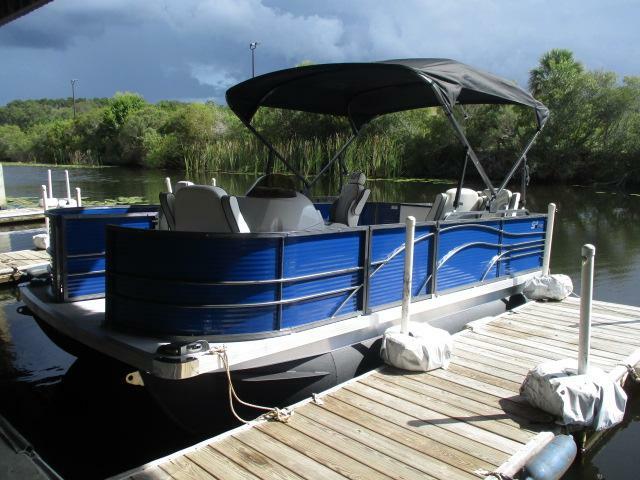 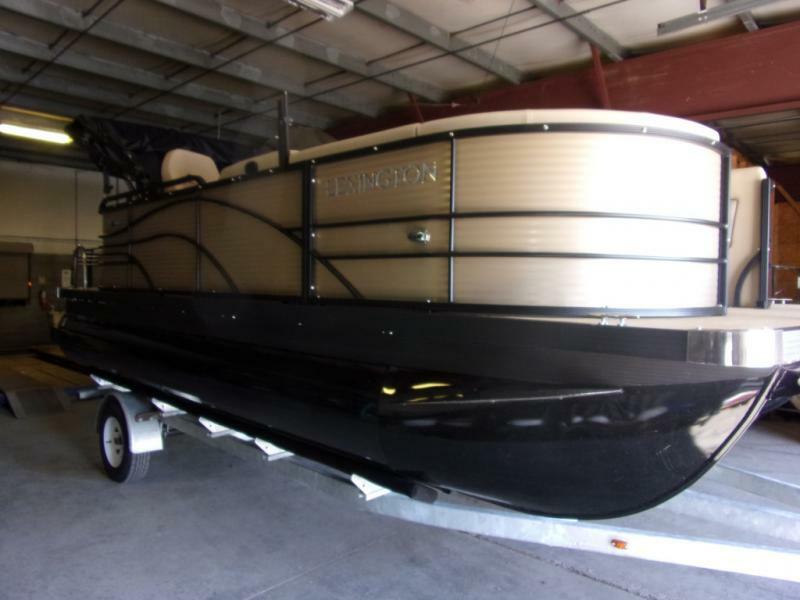 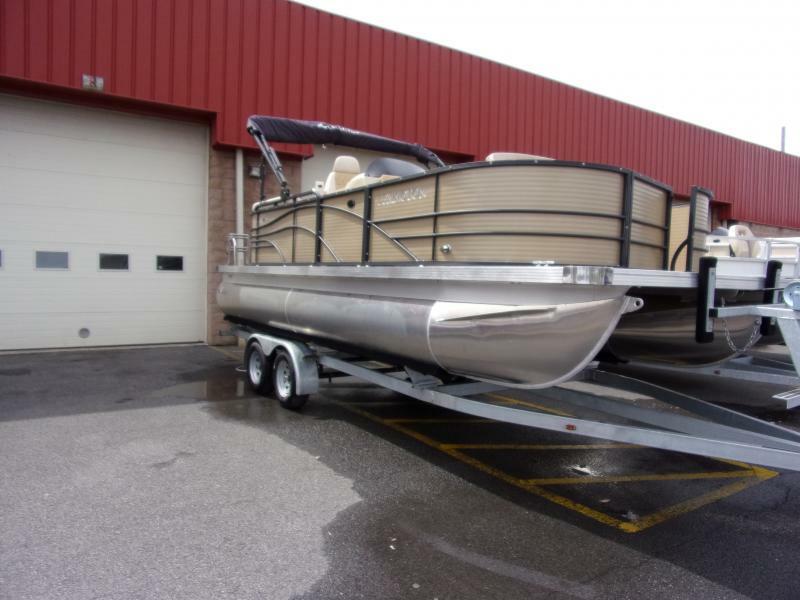 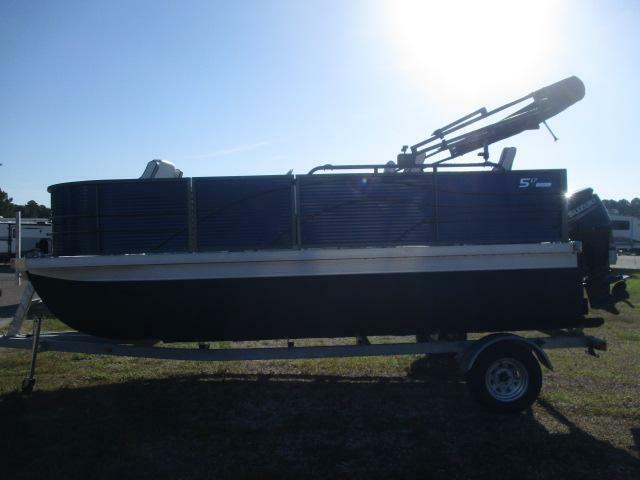 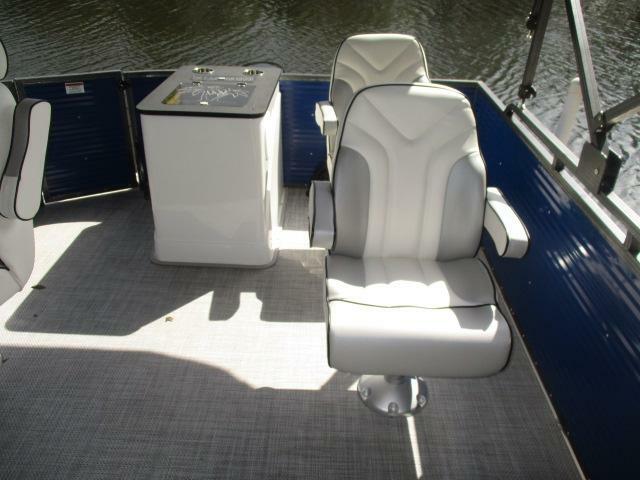 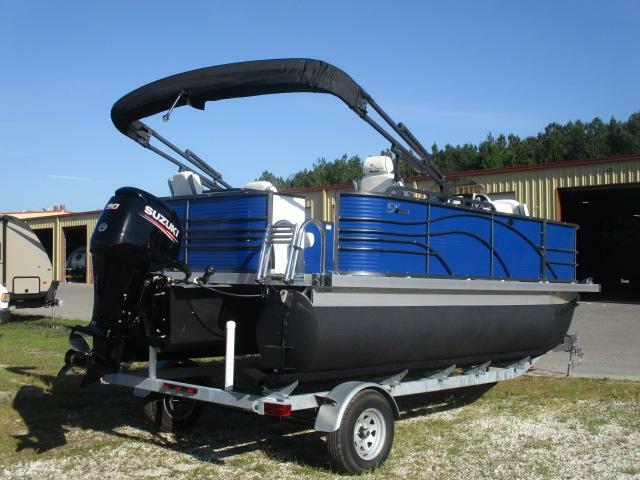 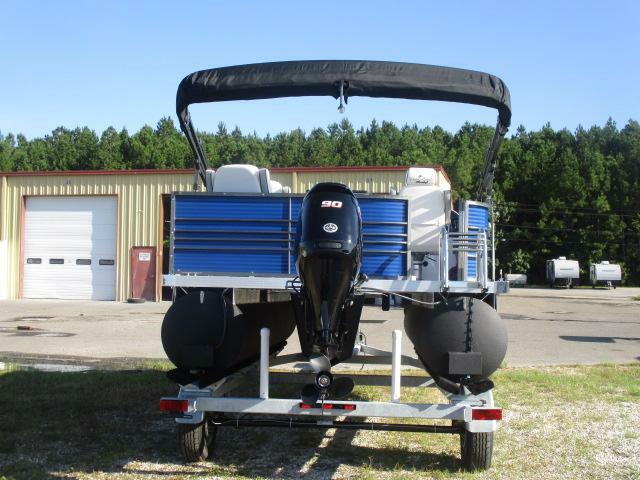 Check out this 2019 Palm Breeze 168 Ultra Fish Pontoon Boat! 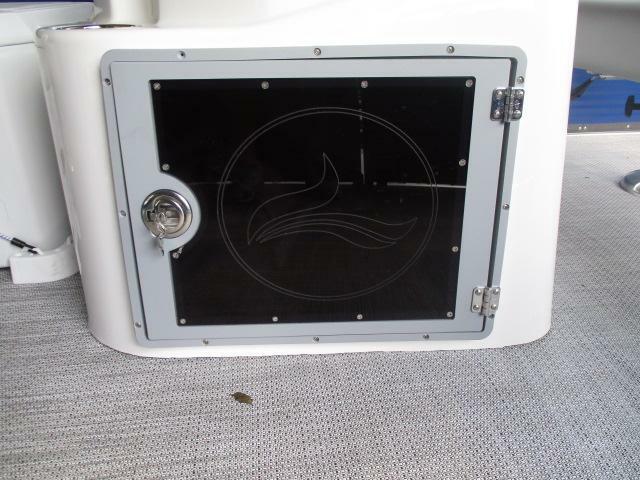 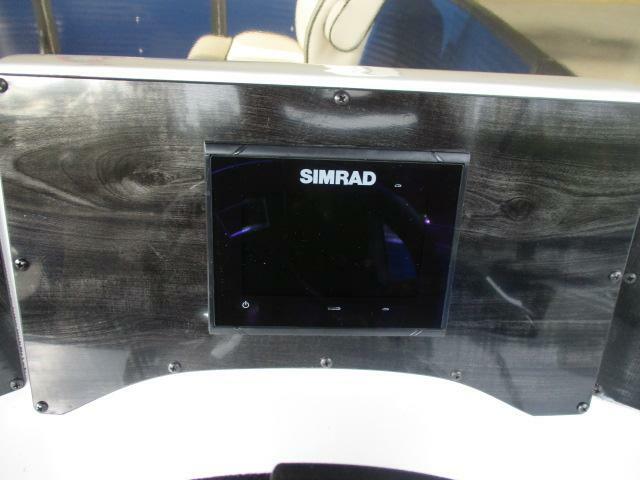 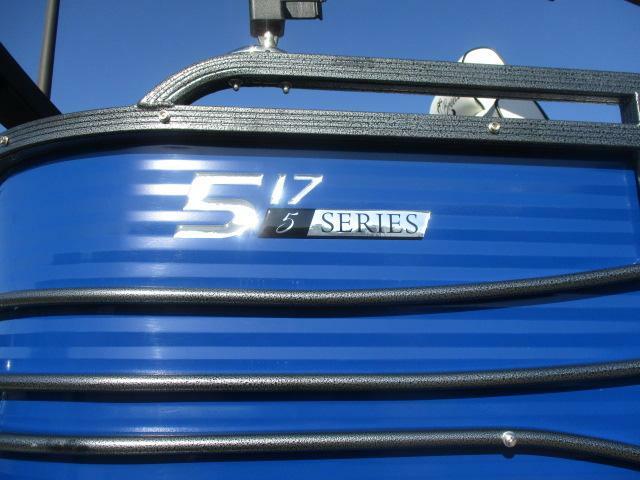 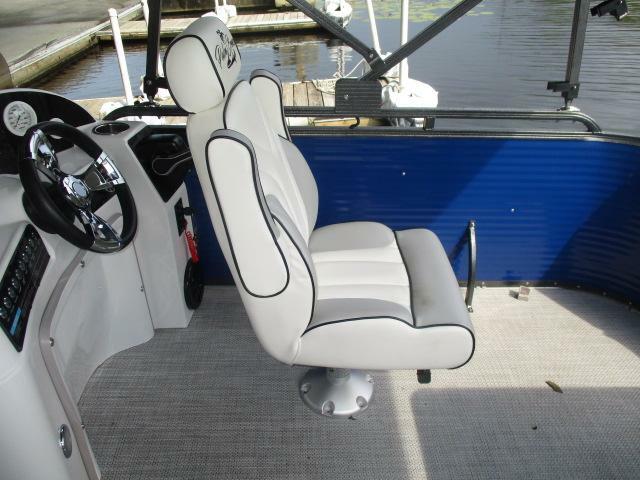 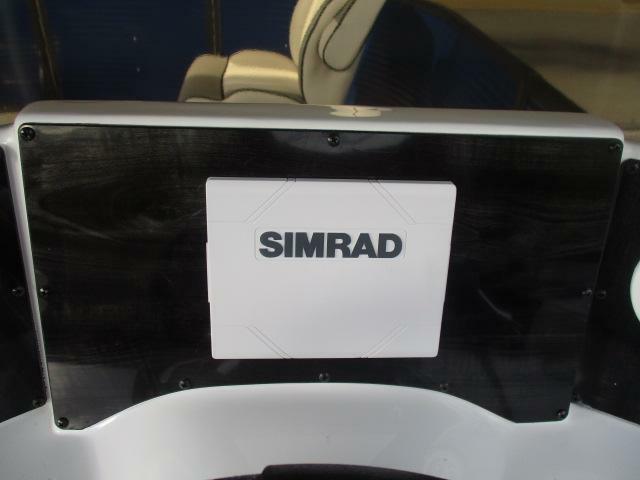 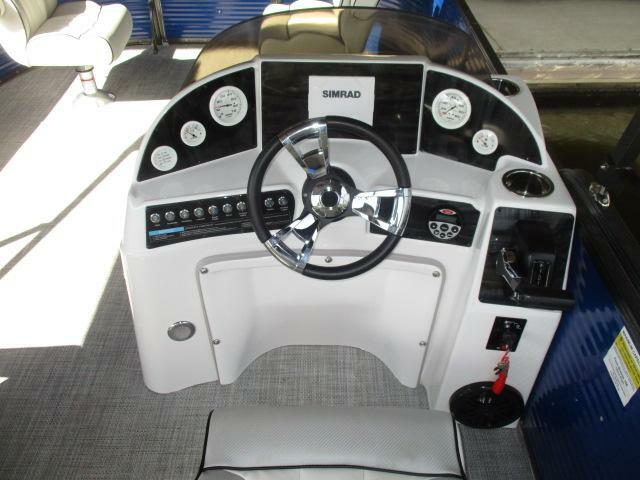 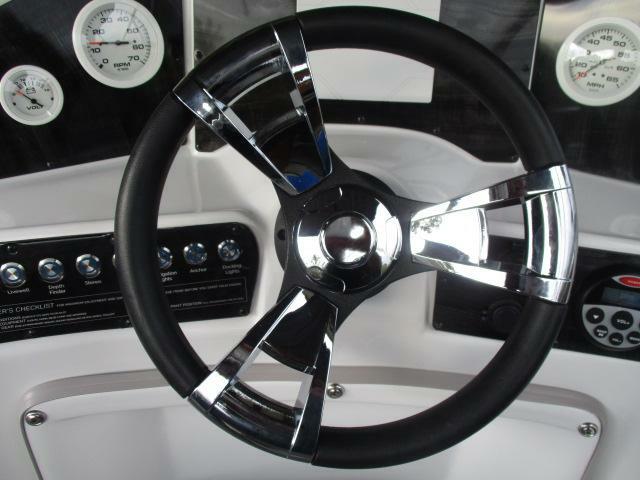 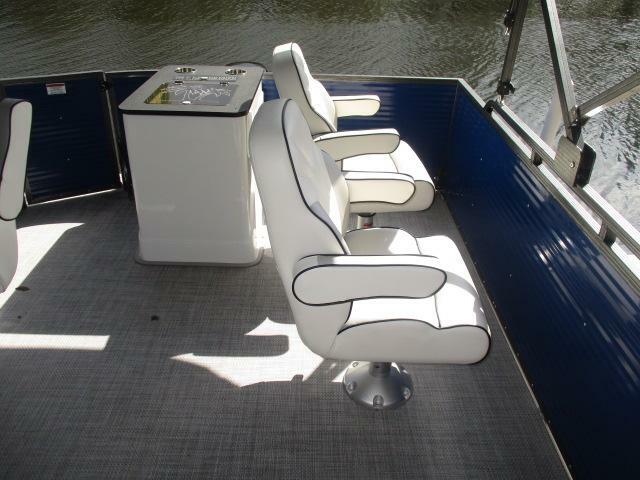 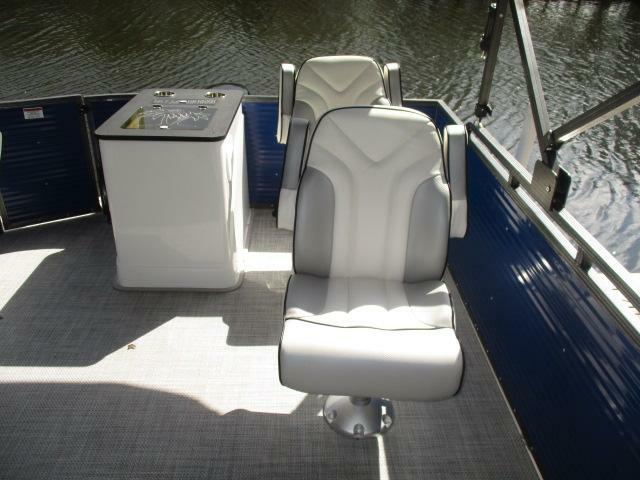 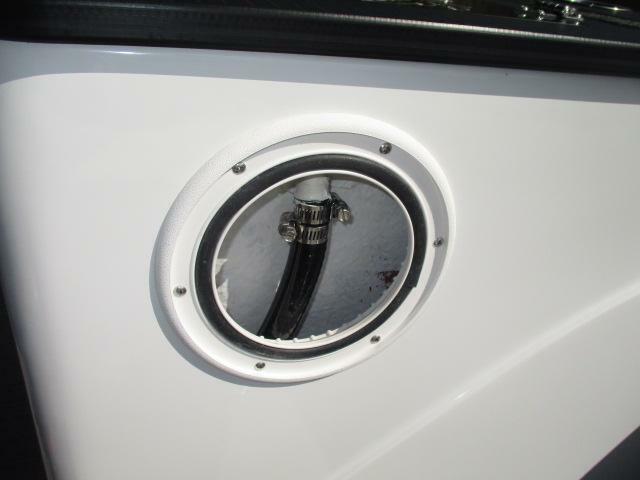 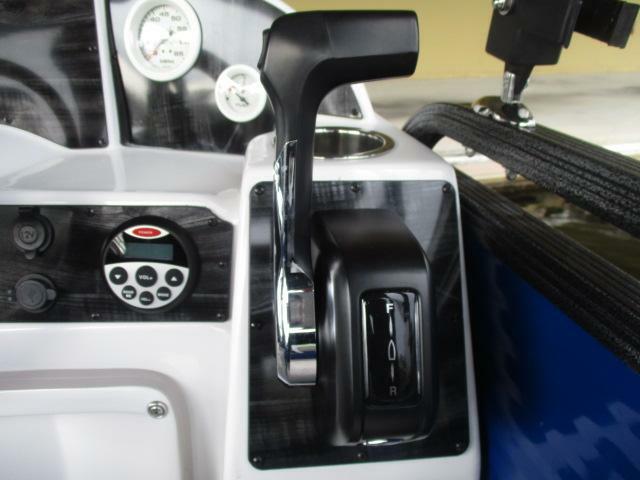 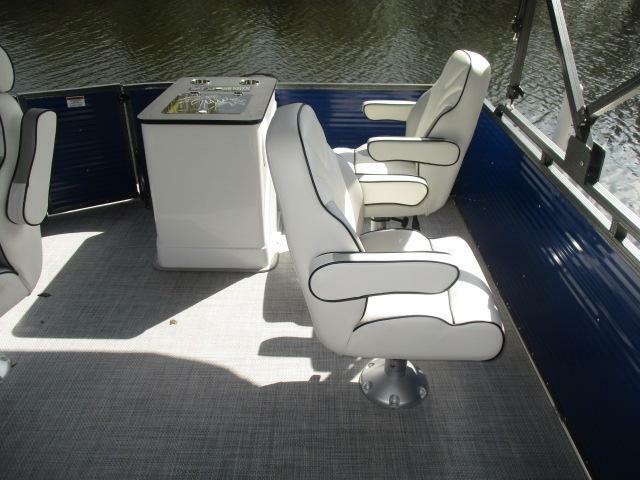 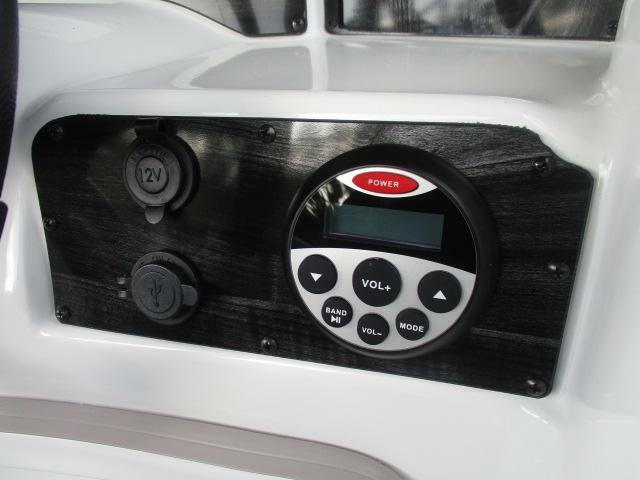 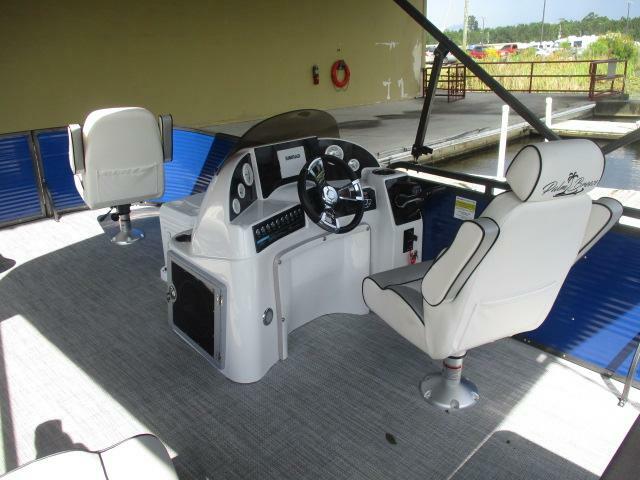 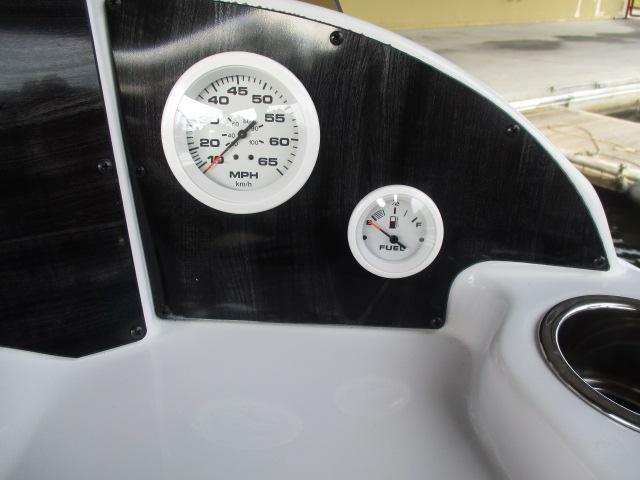 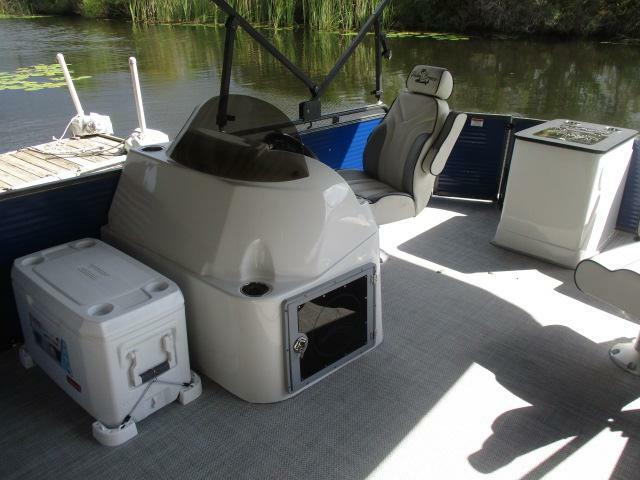 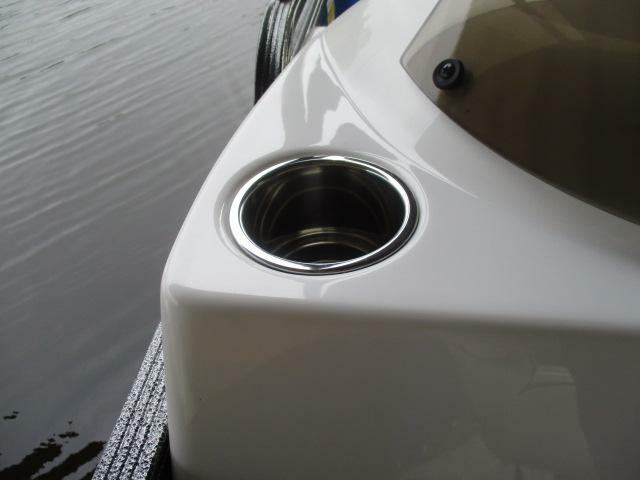 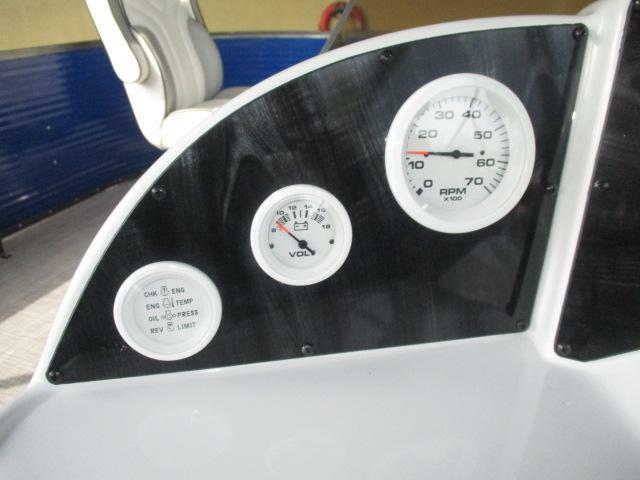 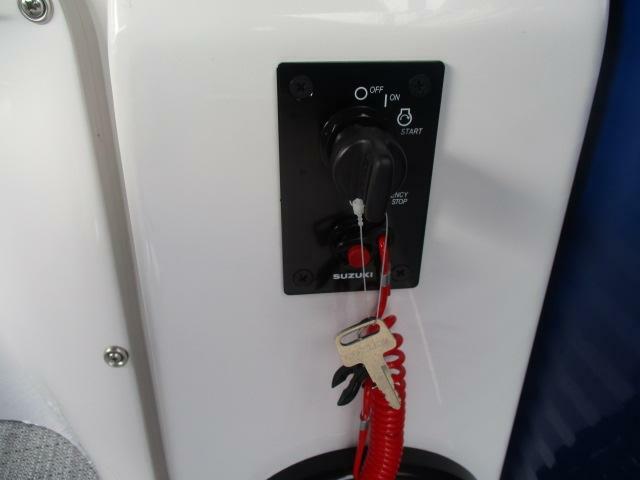 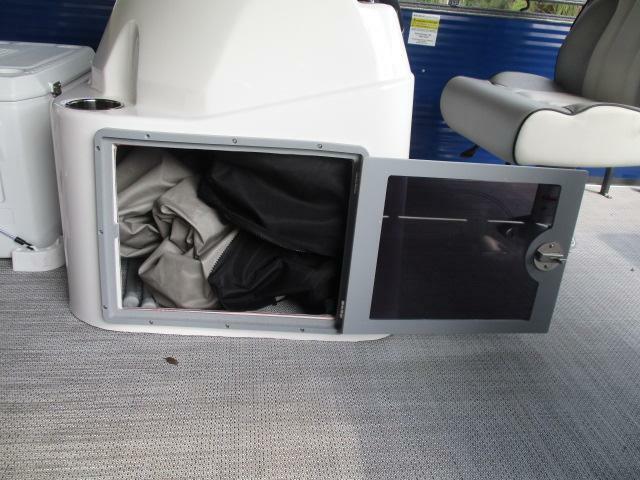 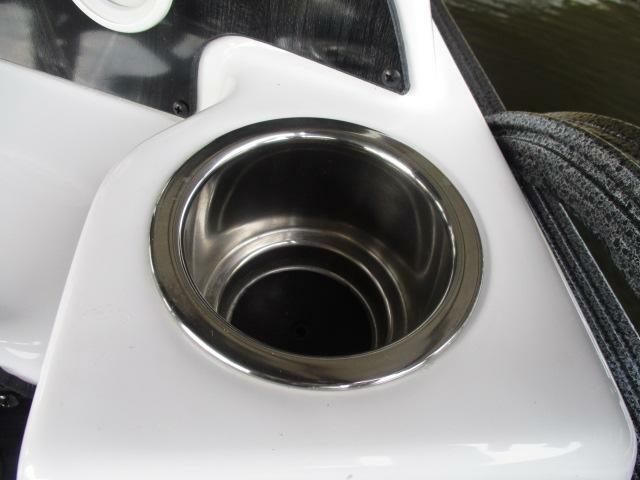 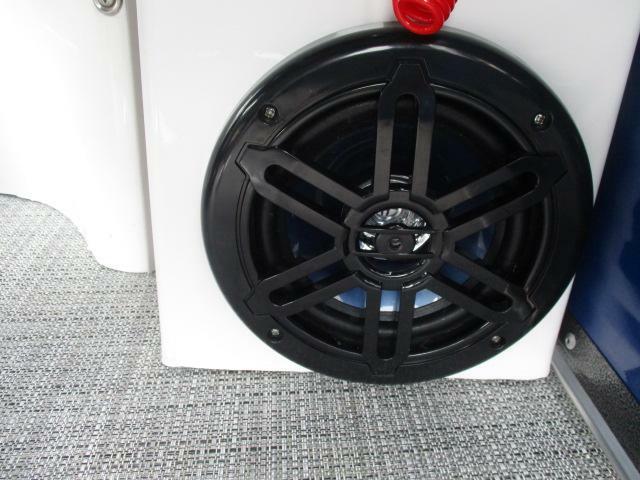 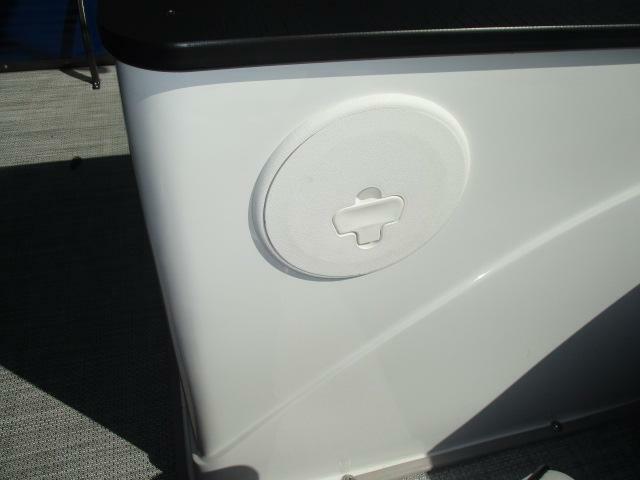 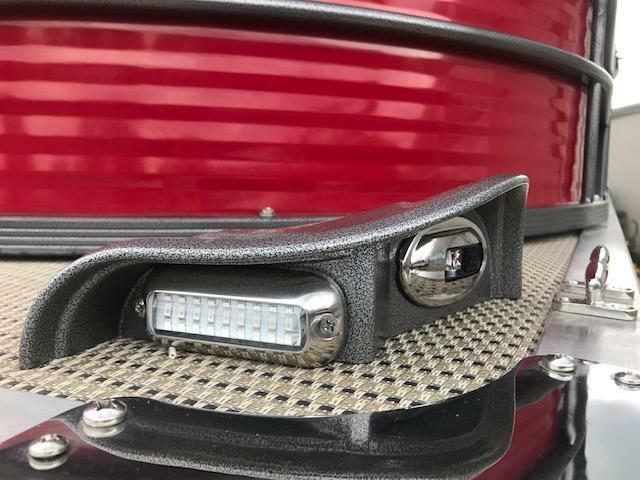 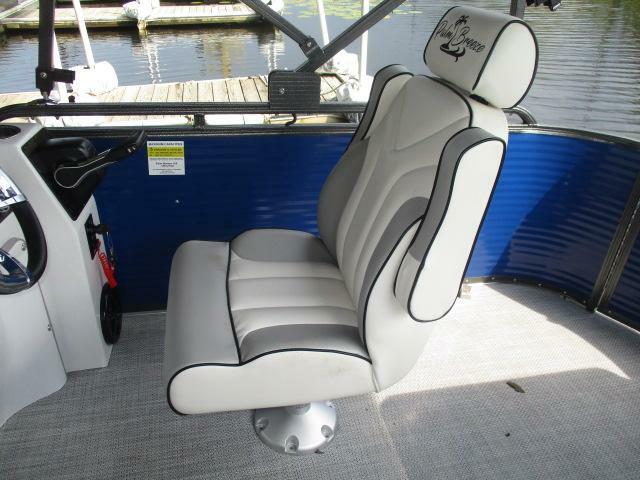 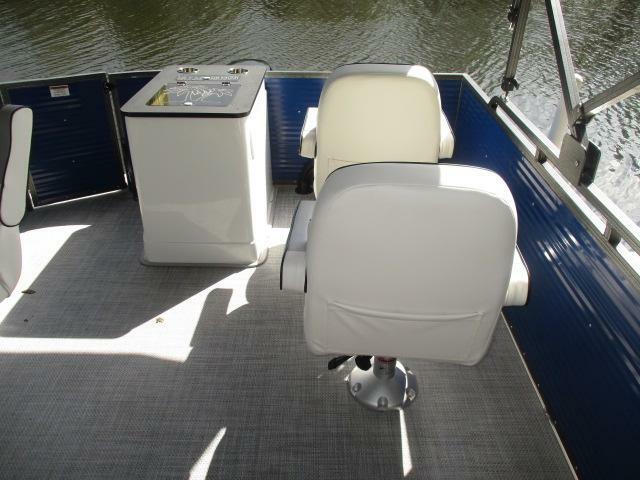 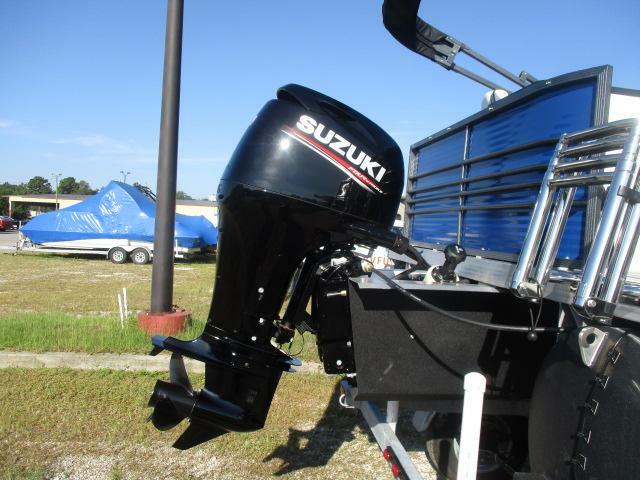 This boat has SALT ARMOR PROTECTION, 4 post upgraded swivel seats, 6 way fence mount rod holder, SIMRAD GO5 XSE chartplotter/multi-touch display, coleman 48 quart marine cooler and muc h more. 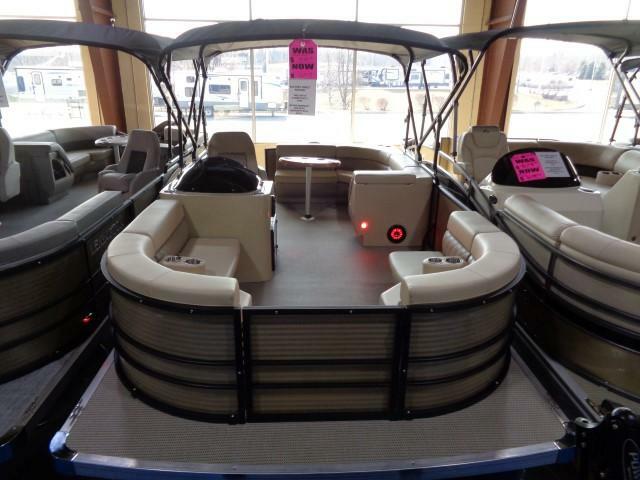 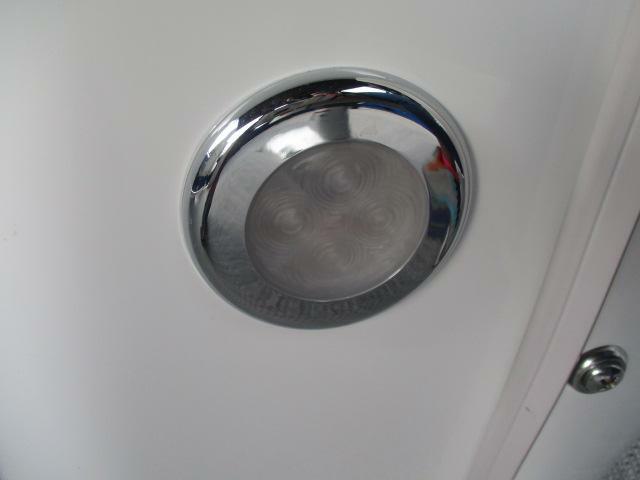 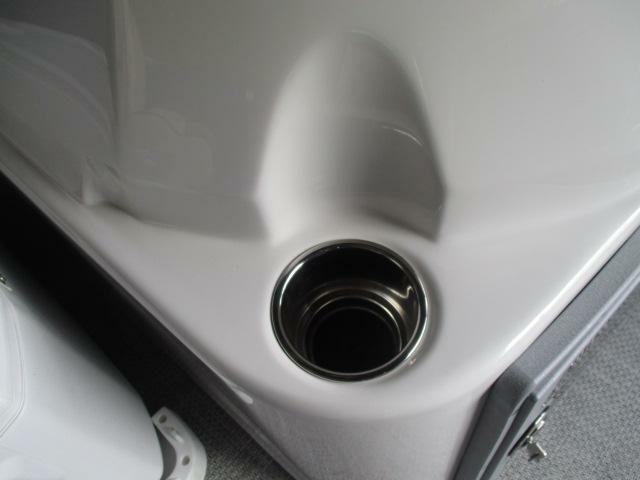 STop in today and look arround.